The Canadian parcel is slow. Hope it will arrive this week. Has the canadian parcel arrived ? 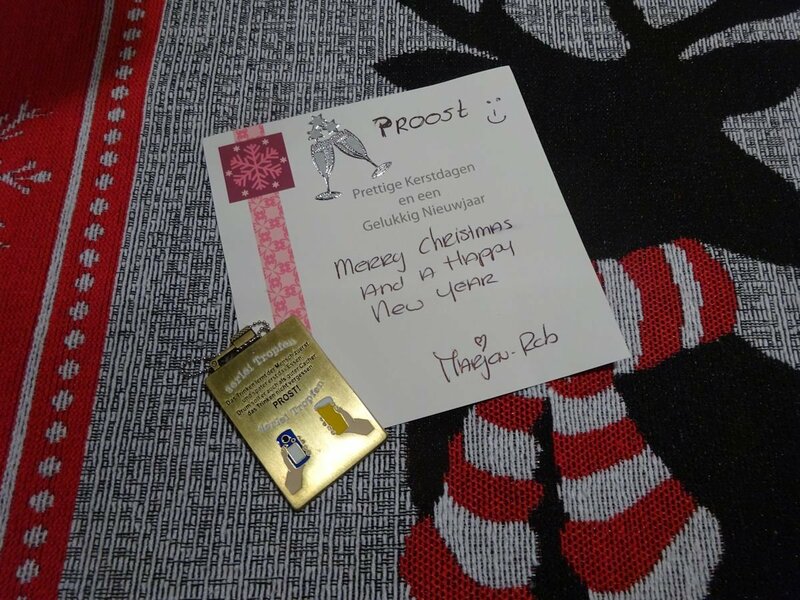 I received a replacement mission from the pingos all the way from the Netherlands. A cute card and a gorgeous geocoin. Thanks for your generosity Marjon and Rob!!!!!!!!!!!!!!!!!! !